Converse is excited to celebrate the iconic One Star, welcoming Zhang Yi Xing into its community of collaborators. Zhang Yi Xing is collaborating with Converse to share his passion for One Star and the spirit of today’s youth, first through the latest One Star seasonal lookbook. 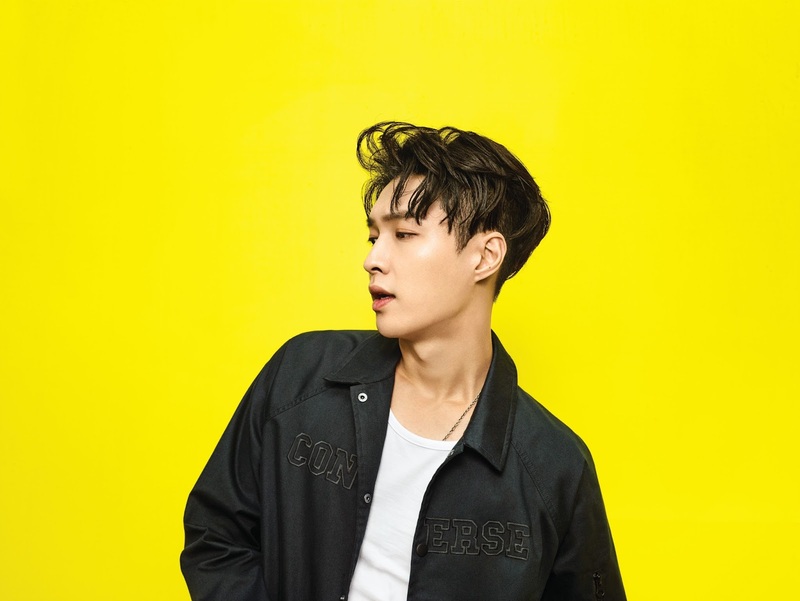 The forthcoming lookbook partnership is just the first step in Zhang Yi Xing’s relationship with Converse since joining the family. Stay tuned for more upcoming collaborations exploring his unique daring spirit.